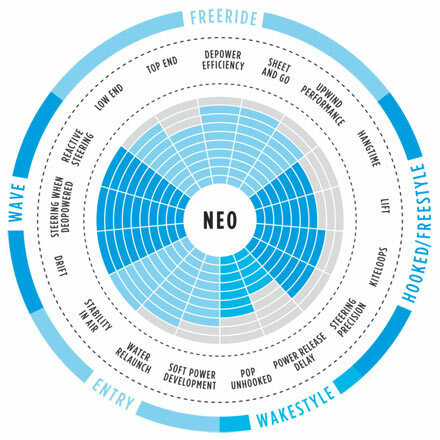 The NEO 2018 is the ultimate wave riding weapon for all the riders out there who love to ride surfboards, offering excellent freeride abilities as a plus. 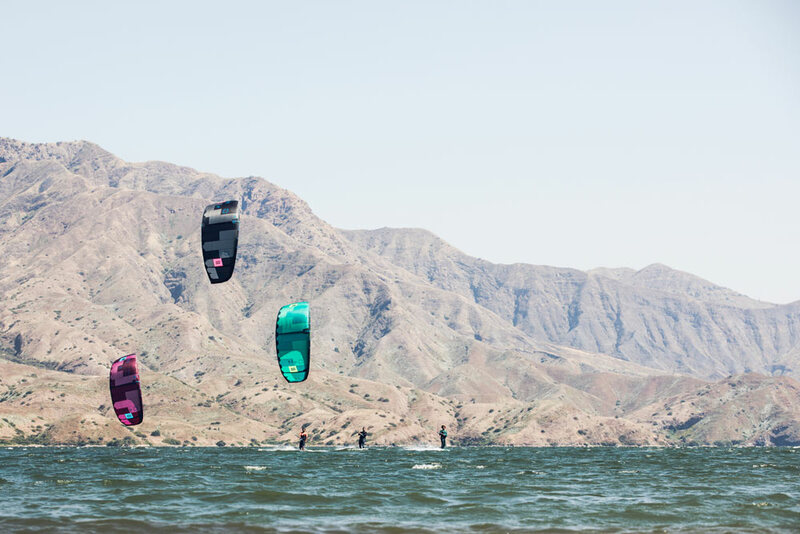 It is the go-to kite for our pro team competing on the Strapless World Tour and the kite of choice for wave riders all over the world. For 2018 the goal was to further improve the handling and responsiveness of the kite. To achieve this, our designers had to think outside the box, and they came up with a unique concept. 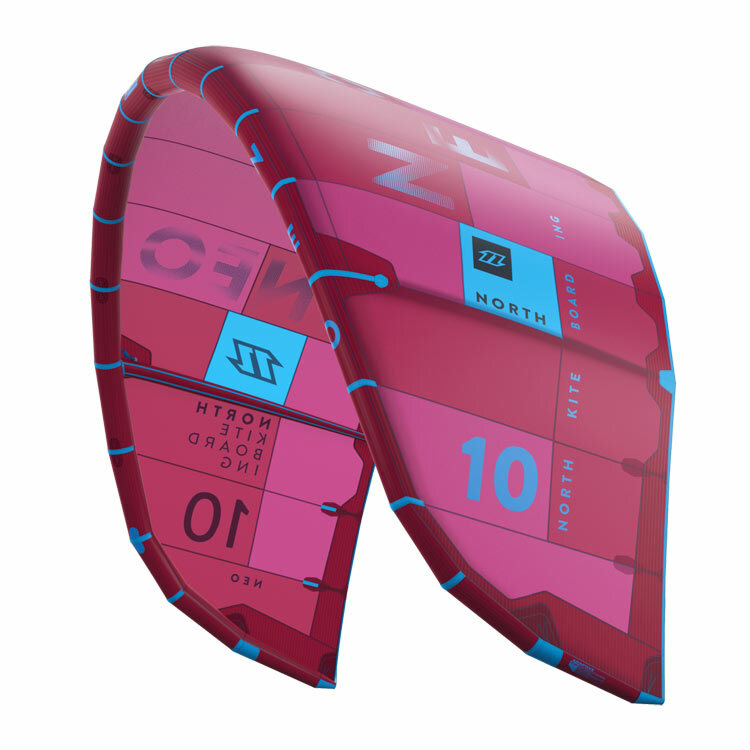 Special “Flex Segments” have been built into the leading edge allowing the kite to twist even more than before when turning. 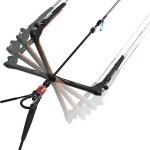 This has vastly improved the handling capabilities of the kite making it one of the most dynamic wave kites on the market today. 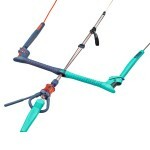 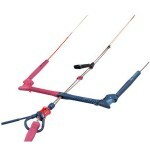 The kite is also exceedingly stable in the air, with excellent drift, making it perfect for freeriding. 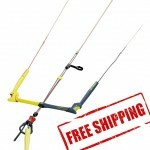 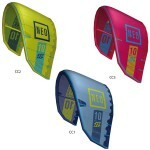 If you want to get the most out of every wave session, the NEO is the kite for you! 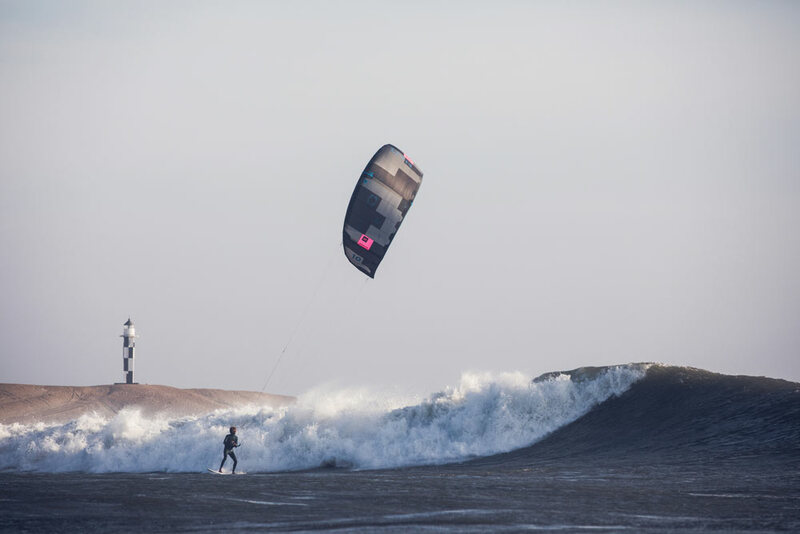 The new Neo 2018 and the click bar are a perfect combo to enjoy the waves.